Through this series, 1812Blockhouse is looking at Mansfielders, past and present, who have contributed to the world of writing in all of its forms. Many Mansfielders know the story of Louis Bromfield, the creator of Malabar Farm who combined a storied career in writing with a foray into the world of sustainable agriculture. Bromfield, a Mansfield native, was the winner of the 1927 Pulitzer Prize in Fiction for his book, Early Autumn. We will have occasion to share some stories about him later in this series. 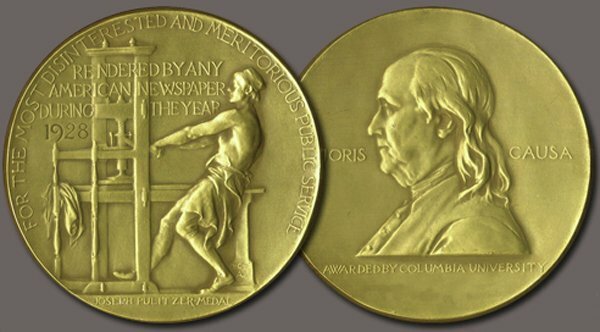 Fewer might know, however, that a second native son also won a coveted Pulitzer. In 1985, the Pulitzer Prize for Drama went to the writers of “Sunday in the Park With George.” One of those recipients was the noted Stephen Sondheim; the other winner was Mansfield-born James Lapine. While Sondheim contributed the music, the book was authored by Lapine. Sunday in the Park With George was a musical dramatization of the Seurat painting A Sunday Afternoon on the Island of La Grande Jette (pictured). It premiered in New York City in May, 1984. James Lapine has an official website which can be accessed here. On it, he refers to his being born and raised until his early teens here in north central Ohio.